Upstate paid $22.5 million for the nearly 50,000-square-foot plant that had been owned by Climb Your Mountain Inc.
BATAVIA, N.Y. — Upstate Niagara Cooperative Inc. has closed on its deal to acquire the recently-closed Alpina Foods plant, one of the main anchors of the Genesee Valley Agri-Business Park in Batavia. 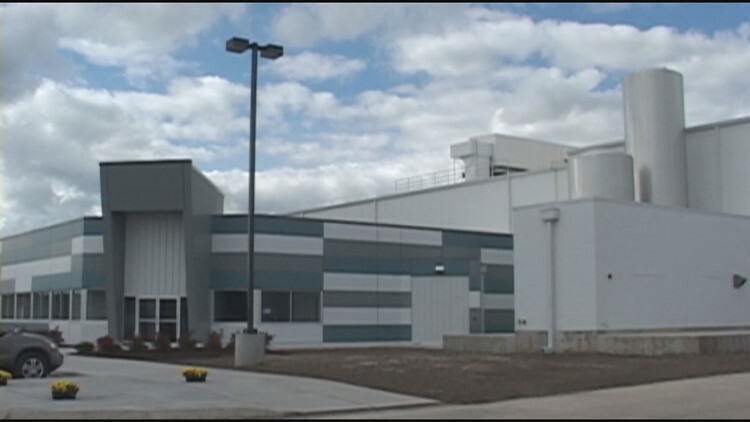 The regional dairy cooperative is working on plans for what products will be made at the plant once it reopens, potentially later this year. You can read the full article on Buffalo Business First's website here.